JACKSON, Miss. 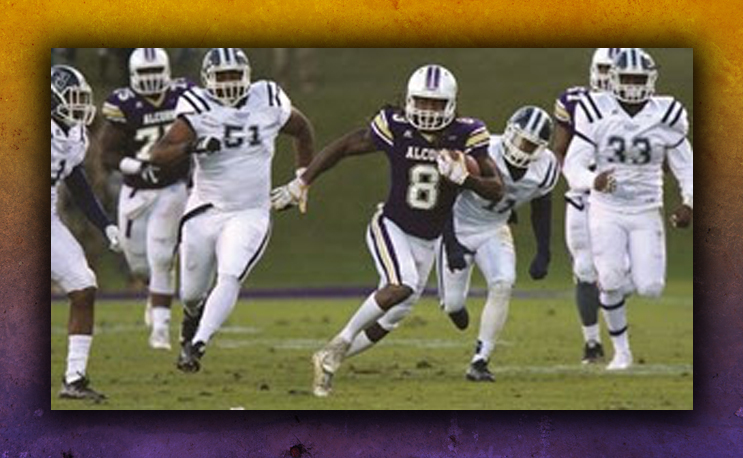 – The regular season finale for the Alcorn State University football program has been set for 2 p.m. on Saturday, Nov. 18 when the Braves head to Jackson State for a match-up at Veterans Memorial Stadium. With the announcement, all SWAC contests on Alcorn’s schedule have released kick-off times. The only unannounced time is at FIU on Sept. 9 as the Panthers are waiting on a television arrangement. Alcorn will look to win the Soul Bowl for the third year in a row. The Braves finished on top 35-16 last season and 14-10 in 2015. The Braves have gone undefeated against SWAC East Division opponents in back-to-back years and have won three consecutive SWAC East Division titles.